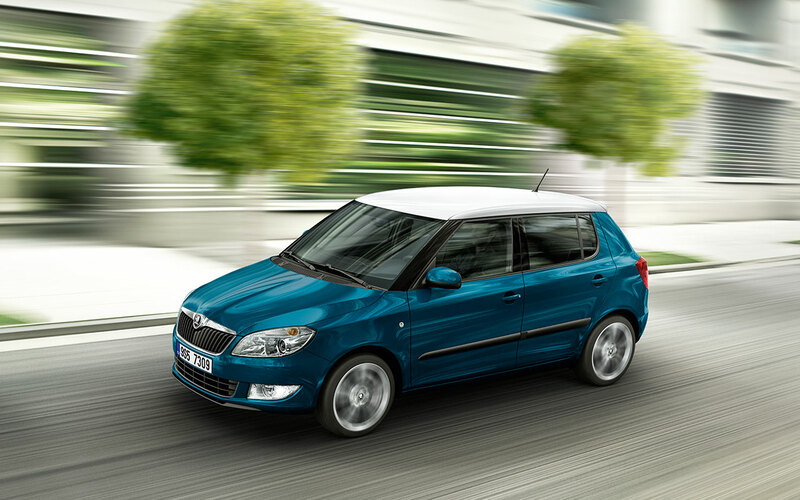 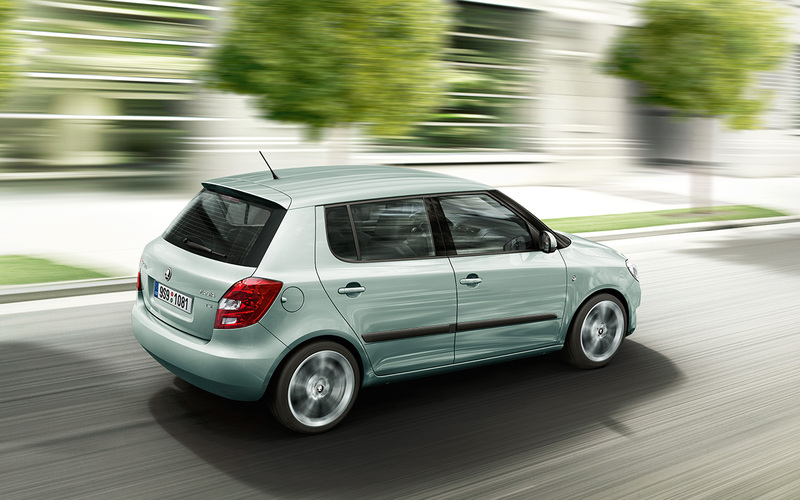 The new Skoda Fabia is a generous city car with versatile and compact exterior dimensions. 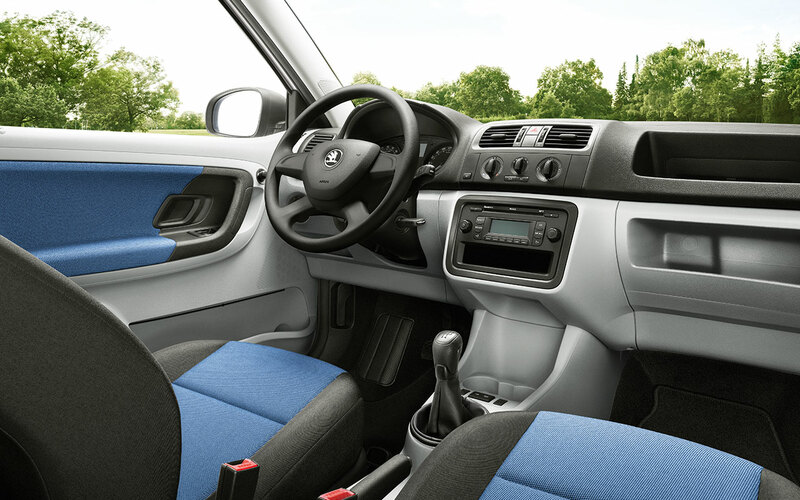 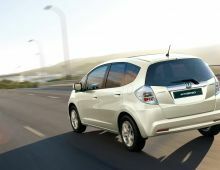 Inside the car, all passengers, including the driver, enjoy a generous space and many practical storage space taht will make your life easy. 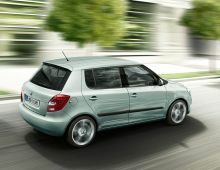 The Skoda Fabia also offers the ability to carry all your belongings with its spacious trunk very convenient as well. 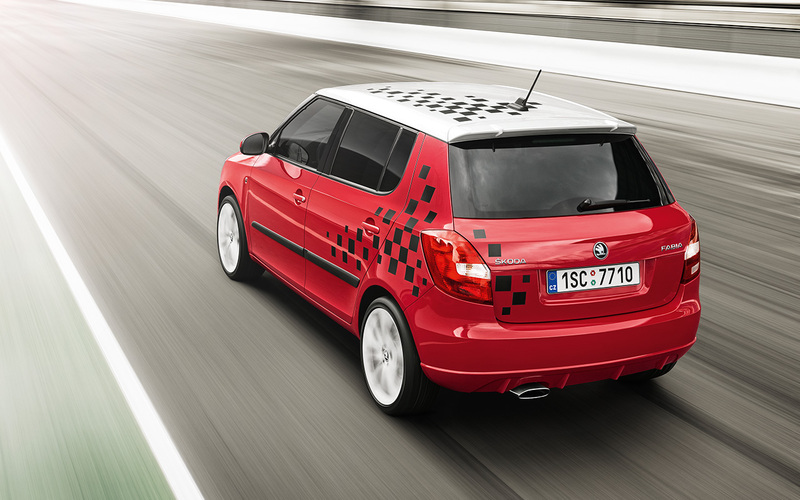 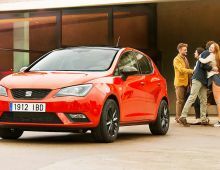 The reliability of the Fabia and maneuverability on the road will not you ravire. 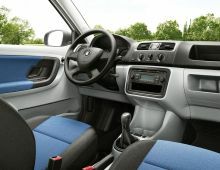 In addition, many safety equipment provide maximum safety for all occupants. 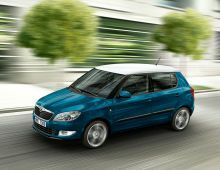 All these advantages will make this Fabia, your ideal partner in all circumstances.